H.O.P.E. Academy follows the Maryland Common Core Curriculum which encompasses the sequentially ordered learning experiences that the school provides for its students. This academic curriculum includes the attainment of knowledge and skills necessary for the student’s spiritual, moral, intellectual, social and physical development. The basic curriculum for the school (but not necessarily for each grade level) includes the following subjects: Religion, Reading, Language Arts (English, Spelling, Handwriting), Mathematics, Science, Social Studies, Fine Arts (Art and Music), Health and Safety, Physical Education, Computer Education, Library and Foreign Language. Each student must satisfy the Maryland Common Core Curriculum Guidelines at each grade level in order to be promoted to the next grade level. H.O.P.E. Academy has chosen to embrace the Maryland Learning Standards. The Maryland State Board of Education has established a set of desired learning outcomes. These outcomes specify what students should know, be able to do, and how they should act as a result of their educational experiences. There are learning standards for the content areas in reading, mathematics, writing/language usage, science and social studies. The curriculum implemented at HOPE Academy during the school year is based on the Maryland State Standards in each of these areas. The Reading/Language Arts Program will be used to develop grade level skills in literacy. 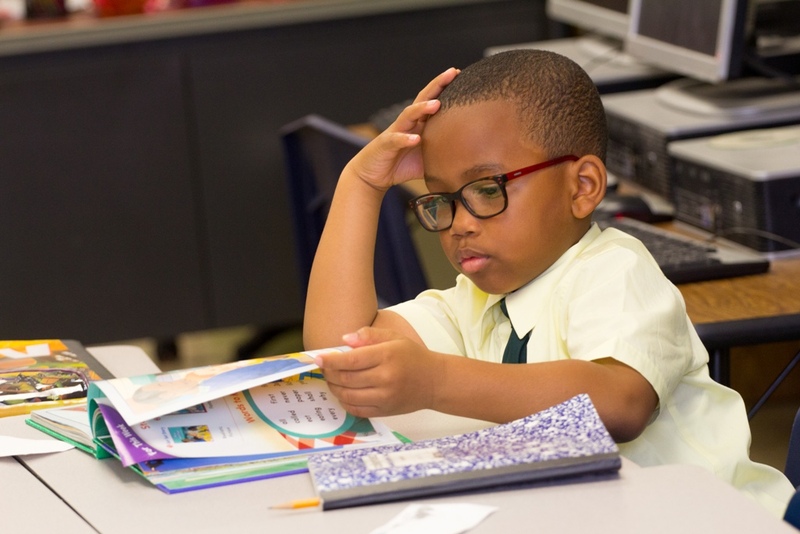 This program is built on a solid foundation of research in literacy and includes appropriate assessments and remedial and enrichment activities to ensure each students’ success. The primary goal of the Mathematics Curriculum is to enable each student to master the skills he/she will need to excel as a student and to succeed as an adult. Throughout every lesson of every grade, each student is given multiple opportunities to master mathematical concepts, and the computational and thinking skills to apply them. All concepts and expectations are based on national standards and guided by the Maryland State Department of Education’s Common Core Curriculum. Social Studies and Science are integral components of the instructional program, covering units of study that prepare students with tools and skills to help them understand the world around them. African American history is integrated throughout the curriculum all year long. 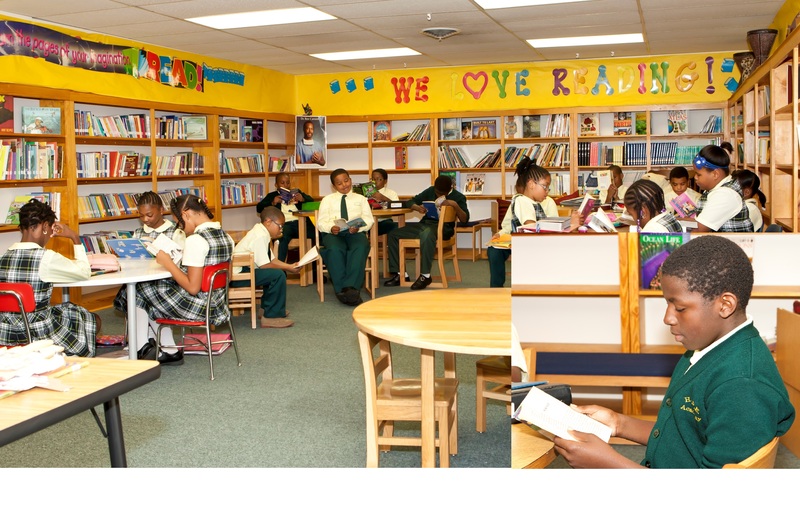 With a goal of fully educating the whole child, HOPE Academy offers experiences for each child in art, music, physical education, Spanish, library, computer literacy, and Bible concept study. Instrumental Music, Karate and Dance classes are offered as a part of our after school program. All textbooks and supplemental materials must ultimately have the approval of the HOPE Academy Advisory Board. Field trips are privileges planned by teachers and approved by the school’s principal and HOPE Academy Advisory Board with educational purposes as the primary objective.